Floatcam is a pan-european business with dealers across the EU and it’s manufacturing base in Poland and as such the recent post-BREXIT drop in the value of £Sterling has meant we have had to increase our prices accordingly. Hopefully when the exchange rate settles down we will look to reduce our prices accordingly. 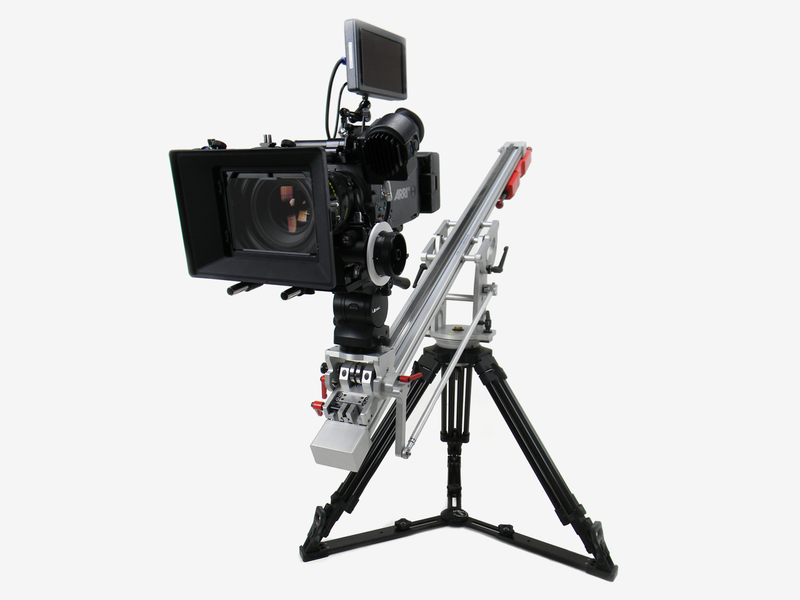 We do have a DollyCrane HD with flight case in stock for immediate delivery, and can offer this unit at the old price of £5795 + vat & delivery, saving £300 on the new RRP. Get in touch for details!